Stunning 2 bedrooms, 2 bathrooms, 2 car garage with direct access this unit has it all for the perfect living. 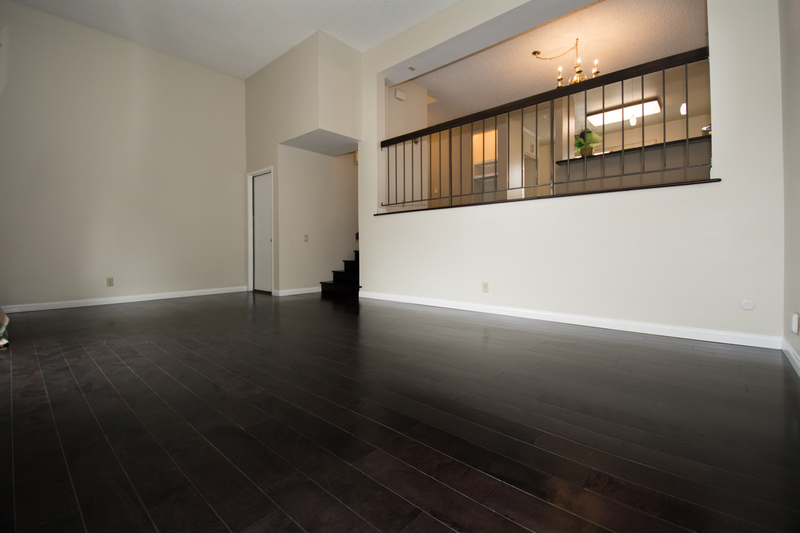 Amazing floor plan with 3 levels, the first level is the large living room with gorgeous laminate flooring. 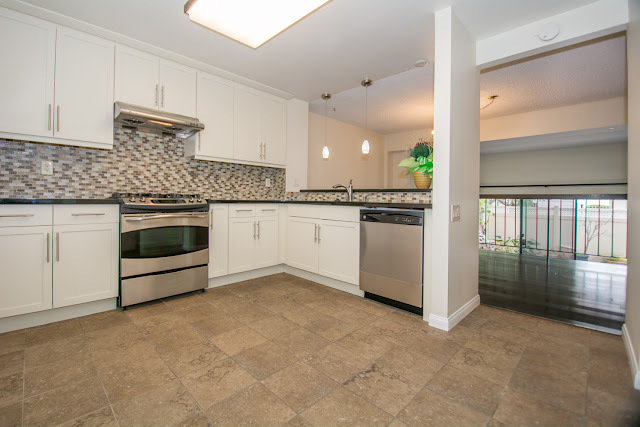 All newly upgraded kitchen with all new white cabinetry, tile floors, new multi-cycle stainless steel dishwasher, 5-burner stainless steel stove, double sink with disposal. 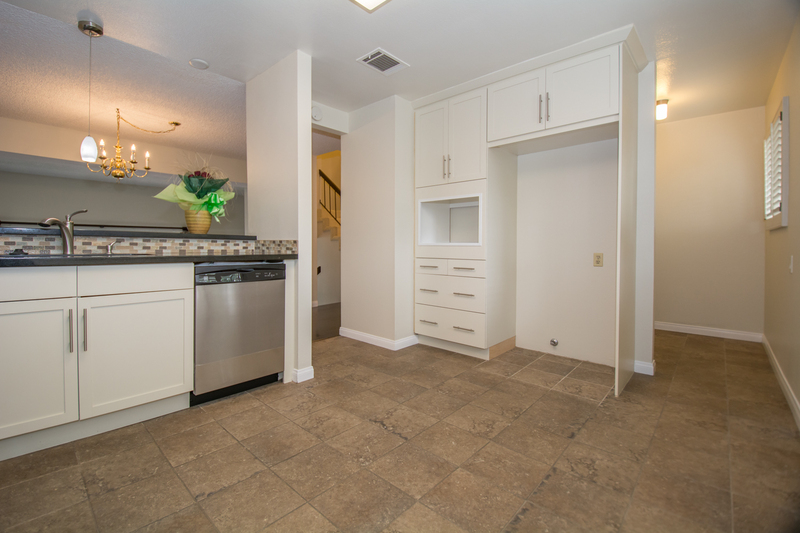 Tastefully upgraded with all new neutral paint throughout and upgraded carpet. Space for a full-size washer and dryer. 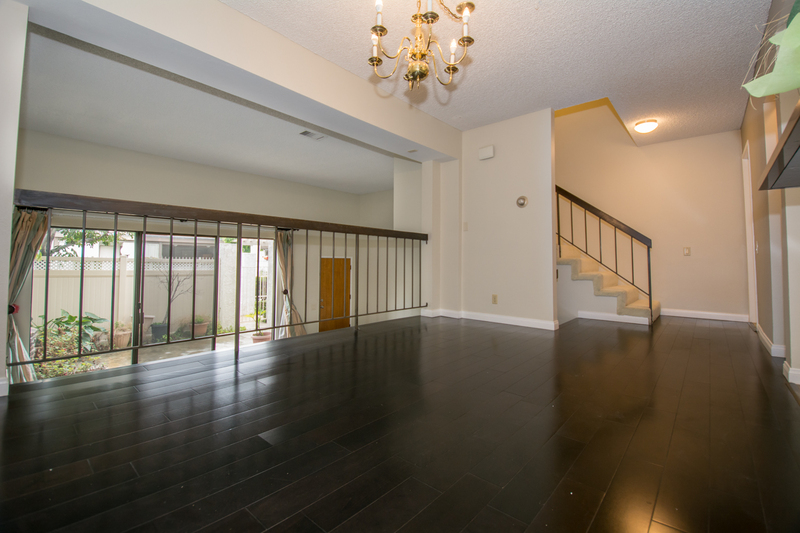 Large dining area that overlooks the living room perfect for entertaining. The dreaming master bedroom has the space for a full-size king bed and wall-to-wall mirror closets. 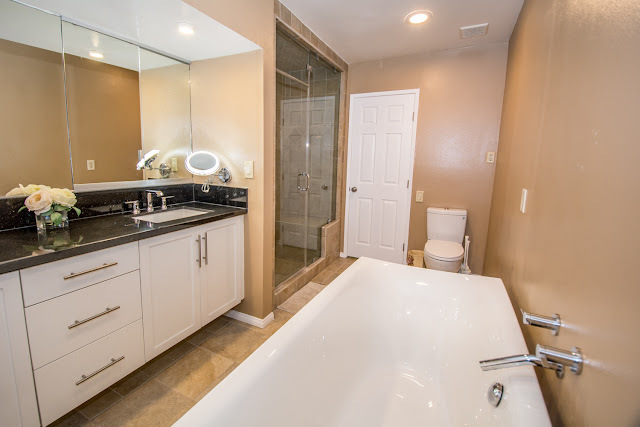 The bathroom is just the perfect combination of luxury. 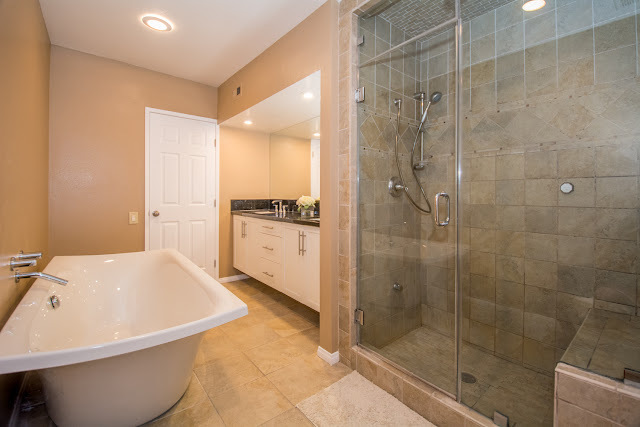 Stand-alone bathtub with a shower/sauna fully updated with tile and upgraded plumbing fixtures. Double vanity with wall-to-wall mirror. 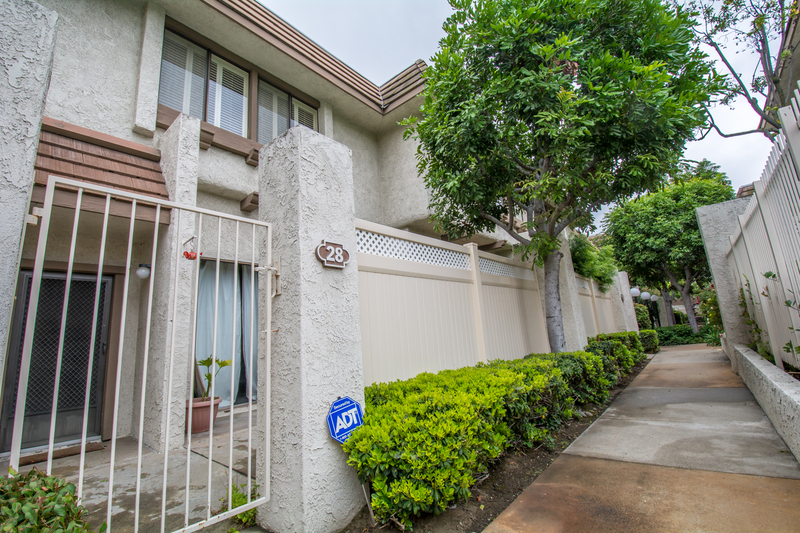 The community offers a gorgeous swimming pool and great curbs to walk around. This condo is very close to the Westfield Mall of Santa Anita, Los Angeles County Arboretum & Botanical Garden, Santa Anita Park, schools, parks and plenty of restaurants.